Pricing: A. Setup fee evaluated based on the specific requirements (starts from €9.000). B. Annual subscription fee for updates and technical support - €1.000. C. Monthly charge starting from €9/machine, which decreases as the number of machines increases. 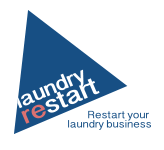 Plan "SMART" is best suited for launderettes in highly “smart”, remote environments, e.g. student accommodations, resorts. We provide you with mobile app (iOS and Android) branded with your logos and access to cloud based management tool. Client orders services via smart phone application and uses banking card to accept payments (we integrate your payment provider, so that payments would go directly to your bank account). Cash/token payments are also compatible. 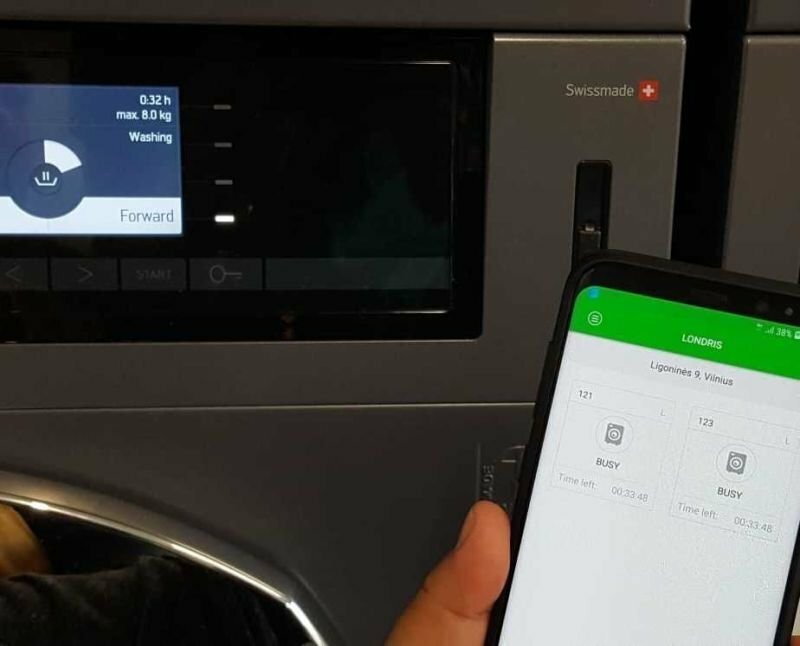 Depending on the machine models that you own, we will recommend hardware which will help connecting your machines to the cloud.